I sometimes forget that the entire season is not yet scheduled. We know opponents and locations, but not times and dates. I am then sometimes reminded of this when a handful of matches are announced to have been given times and dates. Today was one of those days, with the first four matches after the return from winter break getting their details. PST is Pacific Standard Time, which is the time zone where I live. 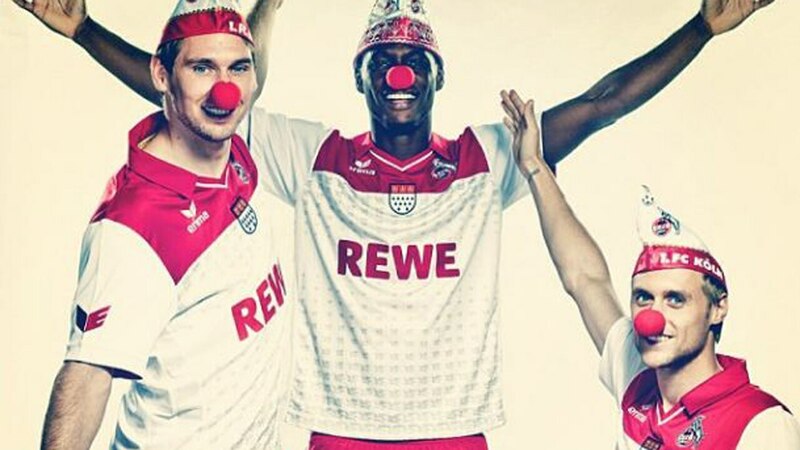 It’s nine hours behind CET, where the Effzeh live. If you’re in some other time zone, the math is on you. I honestly don’t usually know what time the match is until, at the earliest, the prior week’s match is finished. I don’t tend to need to plan ahead, so I just tend to know whether or not there is a match (rather than international break) and usually who we’re playing. I’ll forget all this by Thanksgiving. If the club does come to the US over the winter break, though, I’ll probably know those dates. Of note, the return leg of the derby with the dreaded Ponies of Borussia Mönchengladbach takes place right in the midst of Karneval, two days after Weiberfastnacht and two before Rosenmontag. An away win would be a nice accompaniment for all the other festivities, oder? Be the first to comment on "Match days 18 through 21 get dates and times"